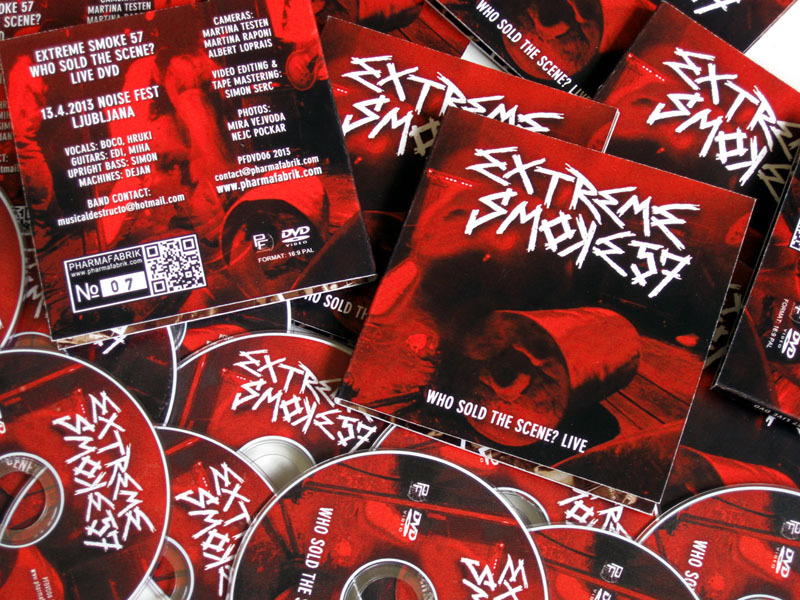 In april 1994 two of the Extreme Smoke members Boco and Edi formed up with PureH member Simon to record the thirty-track ‘Who Sold the Scene?’ EP released on T.V.G. 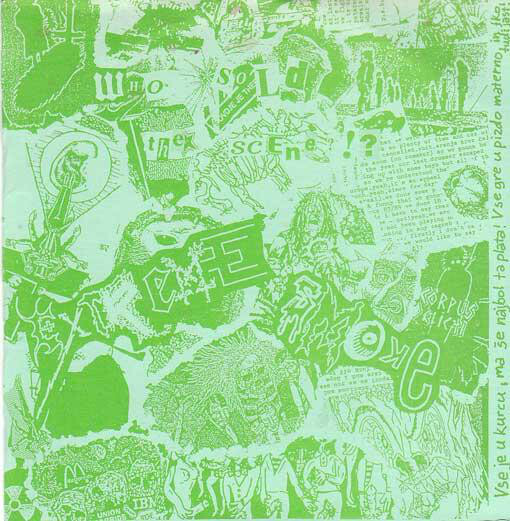 Records – “the most intense, unmarketable, offensive grind record of the time and one of the most timeless grind records ever”, as some reviewers said. 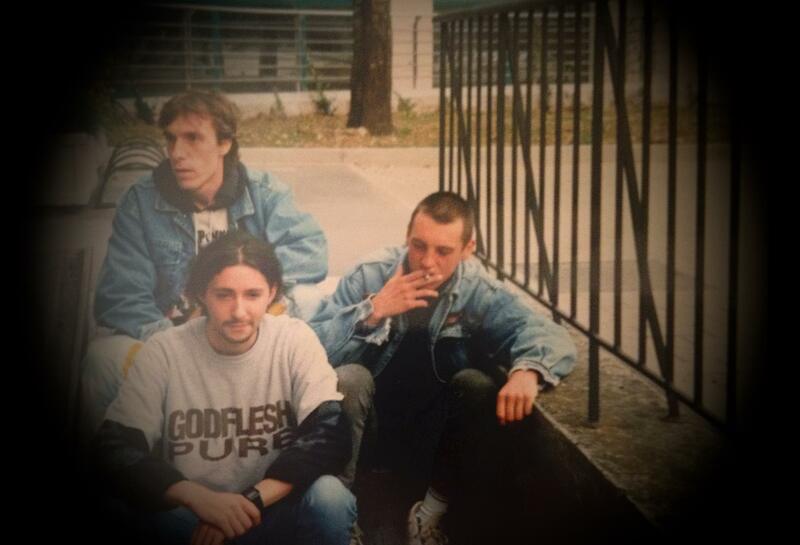 The original “Who sold the scene?” line-up from 1994 teamed with new (and old) members Hruky on vocals, Dean on drum machine and Miha on guitar, and they performed at Noise festival in Ljubljana after 20 years. The concert was captured on film with three cameras, and now it is released on the 3-inch DVD viaPharmafabrik Recordings.